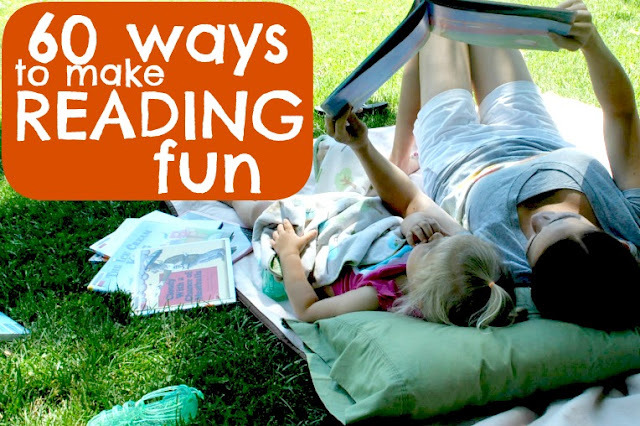 The Iowa Farmer's Wife shared 60 ways to make reading more fun. KC Edventures has some terrific summer book lists that tie in nicely to popular summer activities. 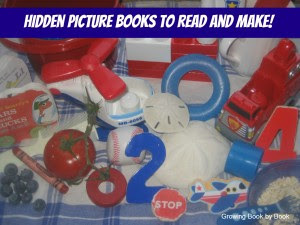 Growing Book by Book shares some hidden picture books to read and make. And Plain Vanilla mom hasn't left out the babies! 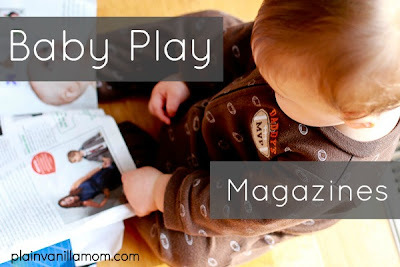 She shares some baby magazine play. Thanks so much to everybody who linked up last week. Can't wait to see what you've got this week! Thank you for the feature this week! Thanks so much for featuring us - we're honored! I love visiting the Weekly Co-op and have found so many creative ideas here! Thanks so much for featuring our reading ideas!